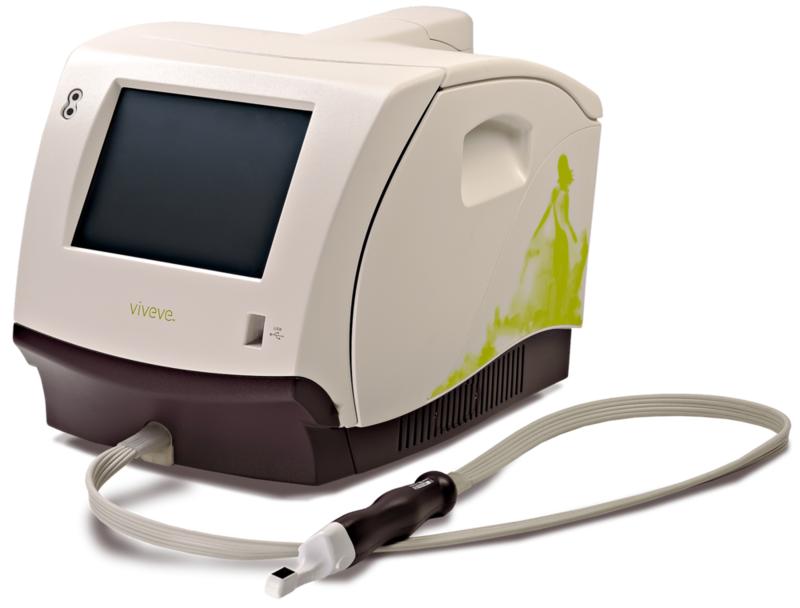 The internationally patented Viveve® System, that delivers the Viveve treatment, incorporates clinically-proven cryogen-cooled, monopolar radiofrequency (CMRF) technology to uniformly deliver volumetric heating while gently cooling surface tissue to generate robust neocollagenesis in a single in-office session. This unique technology stimulates the body’s natural collagen formation process. The Viveve treatment is a comfortable, single-session, 30-minute treatment performed by a trained healthcare professional in an outpatient setting. Currently used in many countries around the world, the Viveve treatment has benefitted thousands of women and improved their health and quality of life. The Viveve System is cleared by the FDA for use in general surgical procedures for electrocoagulation and hemostasis.